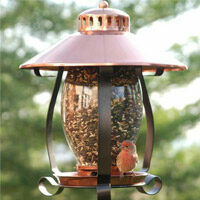 Enhance your outdoor spaces with globe lights! 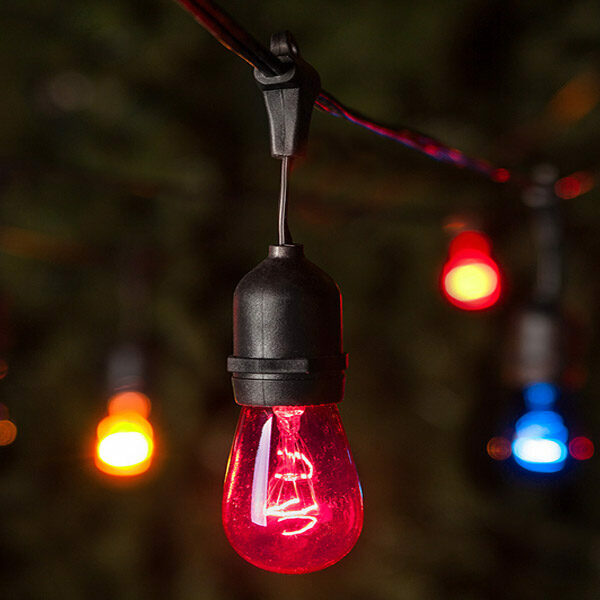 50mm bulbs have greater presence and brighter illumination making them perfect for larger outdoor spaces plus you'll love the professional display and weather resistant construction! String our long lasting, commercial quality G50 clear transparent lights on green wire above dance floors or dining areas for a brilliant ambiance at your next event. Clear G50 lights on green wire. Bulbs last an average of 3,000 hours, making them a great choice for seasons. Commercial grade 20 gauge wire allows you to connect more lights together. UL Listed light strings, engineered for your safety. Plug strings together using end-to-end male and female plugs. Create a tranquil or natural mood as light shines from a visible filament. Bulb Size: G50 Length: 15" - 25"
Dimensions: 6" lead, 12" spacing, 6" tail, 25.0' total length Power: 175 watts, 2 max sets connected, commercial grade, 120 volt.